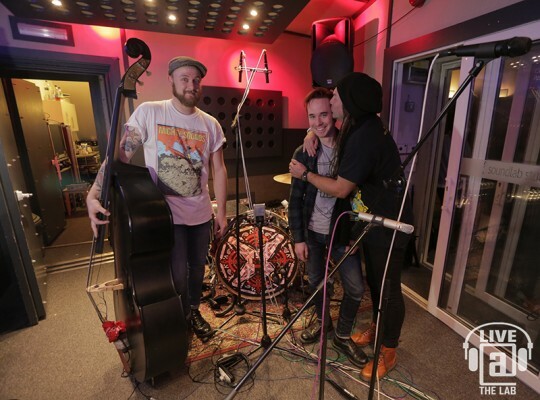 Chepstow punkabillies GRAVEYARD JOHNNYS recently recorded a session at Soundlab Studios in Essex for Live From The Lab, and we’re brining you the results in a Vive Le Rock exclusive! Check out the band playing ‘For Tonight’ and Mothers’ from their new album Dead Transmission! It’s out now through Bomber Music and you can get it here! ‹ THE WHO: BY THE BOOK!